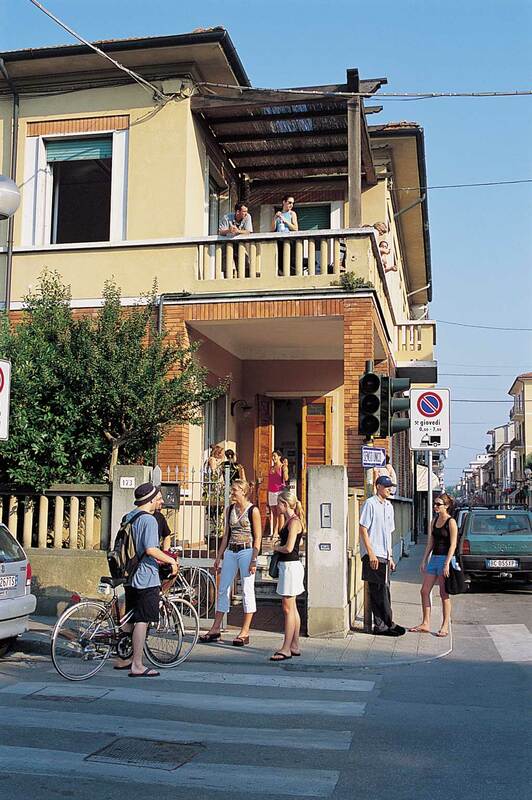 We are located in the centre of Viareggio, within walking distance from the beach. The school is next to a Pinewood forest where you can go jogging, rent a bicycle, or play tennis. From the school everything is accessible by foot. 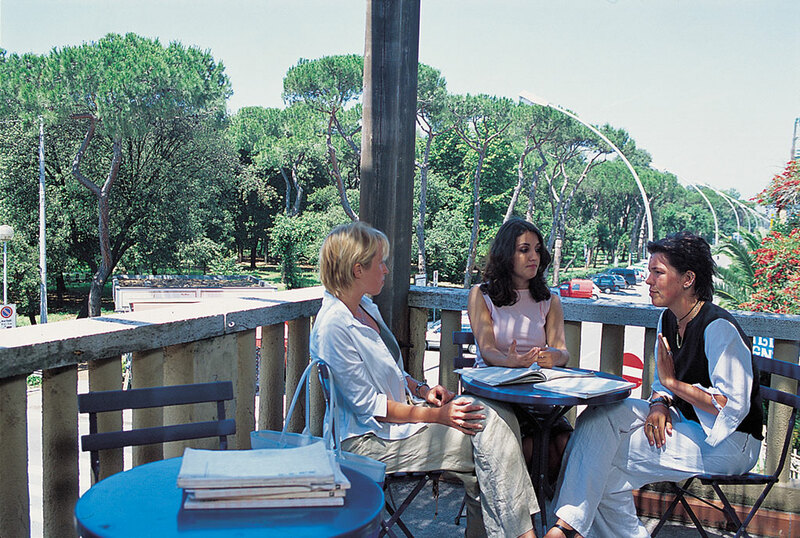 WHY CHOOSE CENTRO GIACOMO PUCCINI? Recognised by the German Federal State of Hamburg for "Bildungsurlaub". Recognised by many US Universities for Academic credits.